Central Florida’s citizens and businesses have trusted McLin Burnsed for fair and aggressive legal representation for over 45 years. 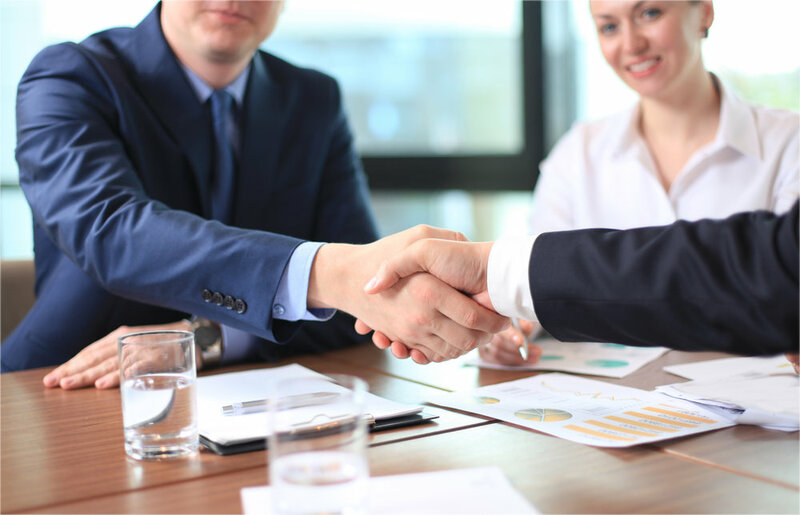 Our team of attorneys offers over 45 years of experience across a broad spectrum of legal assistance and representation, including business and personal litigation, corporate law, estate planning, elder law, real estate law, tax law and more. Discover how McLin Burnsed can put the weight of the law on your side. Our team of experienced attorneys specializes in a variety of practice areas, including business and employment law, estate planning, elder law, real estate law, tax law and much more. Each is exceptionally qualified and dedicated to providing fair, honest and proactive representation for you and your personal and/or business concerns. The Law Firm of McLin Burnsed offers an array of practice areas designed to promote and protect a wide range of personal and professional concerns. From business and employment law to wills and trusts, our team of attorneys has the experience and acumen to help you achieve your objectives, both in and out of court. A solid legal foundation is vital to the long-term success and safety of your business, and we excel in a comprehensive array of commercial and corporate legal services. 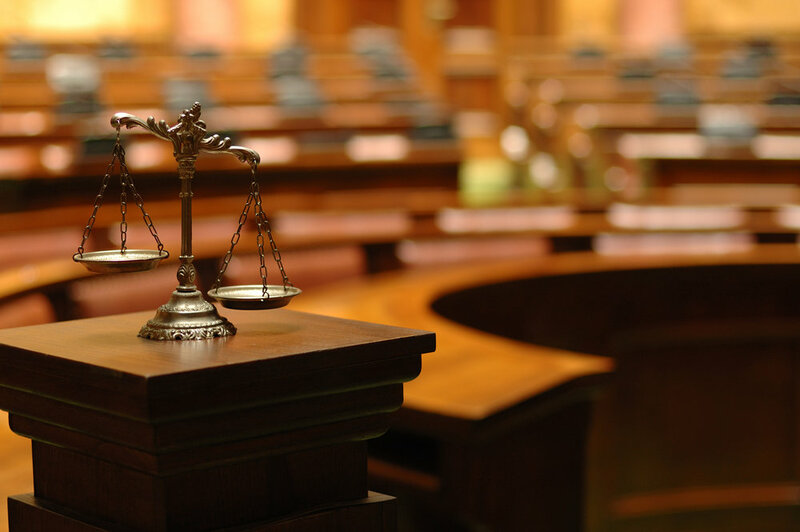 When litigation becomes necessary to achieve a fair settlement, the attorneys of McLin Burnsed have the training and experience to present your case with conviction, persuasion and authority. Enable yourself and the other party to come to a compromise you both find reasonable, while avoiding the stress and expense of trial. Buy, sell, lease and refinance commercial or residential properties with confidence and avoid legal issues going forward by talking to us first. Protect what you’ve built and safeguard your heirs with expert will, trust and estate planning. We focus on the specialized issues that affect the aging population to help guide you through the process to prepare an elderly person for financial freedom and autonomy with proper financial planning and long-term care. Experienced, creative, and focused tax planning and tax mitigation services designed to meet your immediate and long-term goals going forward. McLin Burnsed is excited and honored to be participating in the upcoming Habitat for Humanity Women Build event taking place in Oxford, FL. Many people have questions about the specifics of Elder Law and steps to take to ensure a safe and comfortable future for their loved ones and themselves. Featured here are articles about lesser-known elements of estate and care planning for elders. Any day is a good day to consider who would make a health care decision for you in the event you do not have the ability to make it yourself. The current tax landscape has surprised a vast segment of businesses and individuals, with many surprised and confused by their personal or corporate bill for 2018. McLin Burnsed is adding to its legal team attorney Daniel J. Kersey, who will be working in litigation alongside the firm’s Managing Partner, Phillip Smith. The law offices of McLin Burnsed are expanding their estate-planning legal team to include attorney Jennifer Wolgamott. McLin Burnsed is proud to announce the election of Phillip S. Smith as the firm’s Managing Partner. Sharing the personal journey of what attracted attorney John Metcalf to Law as a vocation. We are so proud of our Christmas Project in 2018 accomplishments. When you need expert legal counsel, the knowledgeable, experienced team of McLin Burnsed is ready to provide the groundwork, advocacy and protection that you, your family and your business need to thrive now and going forward.